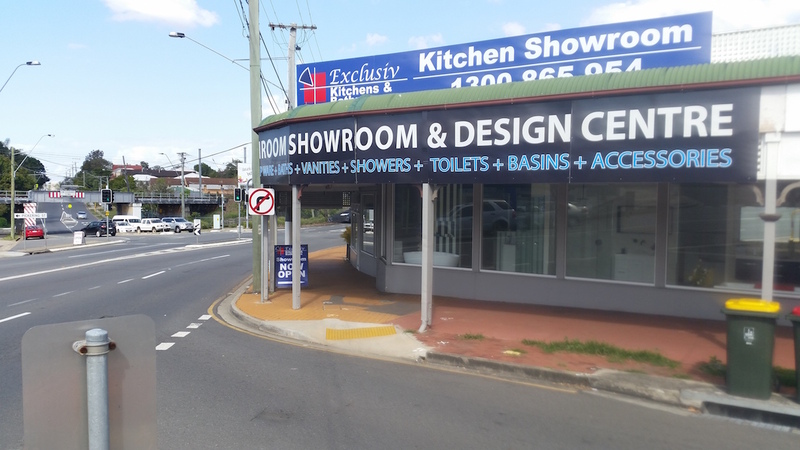 Exclusiv Bathrooms have a showroom in Gaythorne in the north of Brisbane. We'd be delighted to meet you and discuss your bathroom renovations ideas. Our friendly bathroom designers can answer your questions and show you around the showroom. We have a lot of bathroom appliances on display. We have instilled our old fashion values into the business which means that every small detail is accommodated and no short cuts are taken throughout the entire process. You get a premium product and service for a great value price. Our company has a strict “no sales pressure” policy. Bathroom renovations are one of the largest investments you’ll make in your lifetime. We don’t want you to rush this important decision. 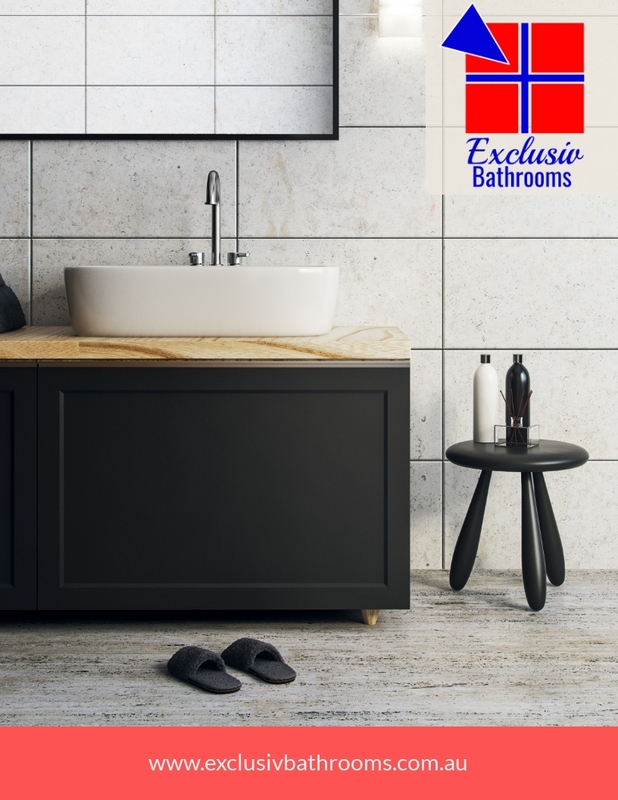 There are however, quite a few bathroom companies that employ sales tricks and sales pressure to get you to sign the contract before you’re ready. We decided to create our bathroom renovation pricing guide. This covers all the costs involved in renovating your bathroom and will give you a great benchmark to ensure the price you’re getting is competitive. We are proud sponsors of the Enoggera Ward. Enogerra Hill provides a scenic backdrop to Gaythorne, one of Brisbane's smallest suburbs. 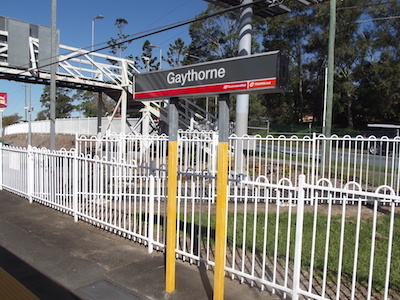 Although Gaythorne has always been affordable, it is now also considered a trendy option for city workers. The area is dominated by what were once Housing Commission homes, combined with post-WWII weatherboard dwellings, high-set chamferboards and lovely Queenslanders. Enoggera has been a nicely kept secret, with only the locals appreciating the benefits of good family homes on large blocks of land. Now, word has got out and the undervalued properties that lie just 6km from the CBD are being snapped up by savvy investors and owner-occupiers.